With the PTI, Produce Traceability Initiative, produce supply chains need to use an electronic traceability system to validate and trace products that are being delivered to each store. Find out how you can drive efficiency, value, and freshness with Zebra’s ZT400 Series. 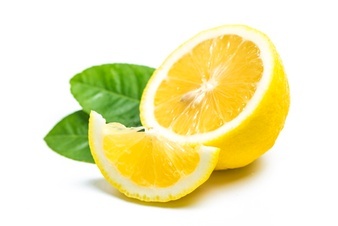 Let’s follow a lemon from field to store. 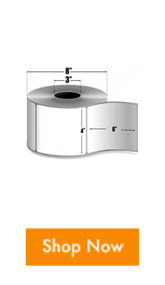 After orders are placed for the produce, distributors can scan and print shipping labels to be delivered to each store. From the field to packing in a warehouse, it is important to have the labels with the codes printed quick and precise. 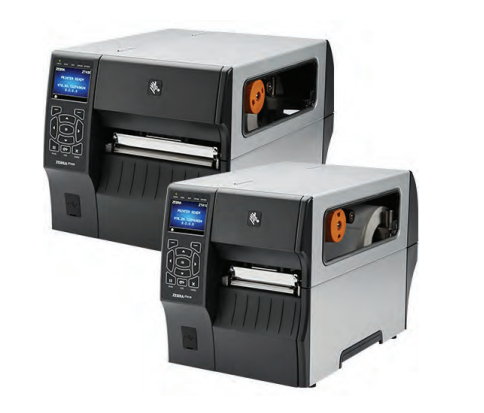 The ZT400 Series can meet the high label printing needs with ease and increase efficiency down a supply chain line. Fast and reliable, the ZT410 (4 inch print width) where the ZT420 (6 inch) and both offers up to a high resolution of printing for any size labels. It delivers advancements in print speed, connectivity options, management, and support tools that can drive efficiency, value, and savings. Get your supply chain in compliance with PTI and Zebra’s ZT400! You can decrease downtime, mapping errors, and costly logistical mistakes! Contact us if you have any questions or would like to learn more about how the ZT400 can help you in your daily operations. 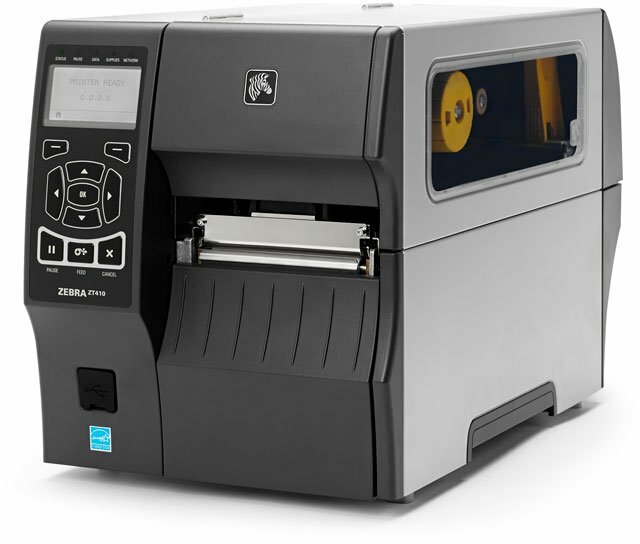 TEKLYNX continues their extensive support for all Zebra printers with the release of drivers for the new ZT400 series. 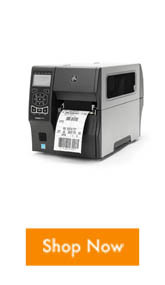 TEKLYNX label printer drivers provide the best overall quality for your barcode labeling needs as their development teams across the globe work closely with printer manufacturers to develop high quality drivers that optimize printer performance. Save your company reprints, errors, and loss of production with the most current and efficient drivers available. TEKLYNX drivers can be download here. For assistance finding the right TEKLYNX product for your needs, contact us at BarcodesInc.